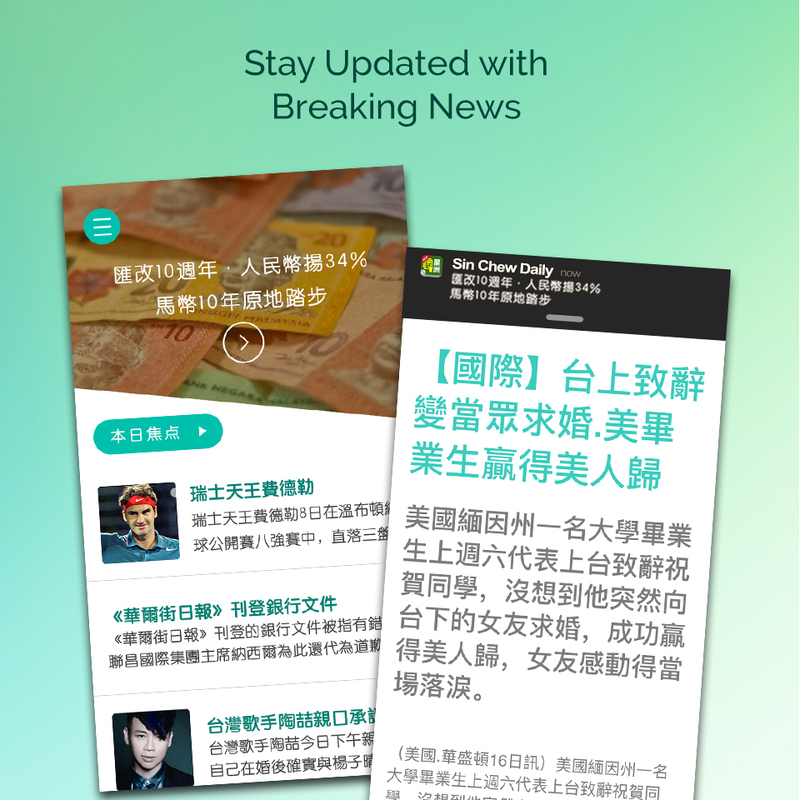 Sin Chew Media Corp. Bhd newspaper is renowned for their work on providing great Chinese-news coverage on all sectors to the Chinese readers, one of the largest newspaper provider outside of China with a daily circulation of over 500,000 copies a day. 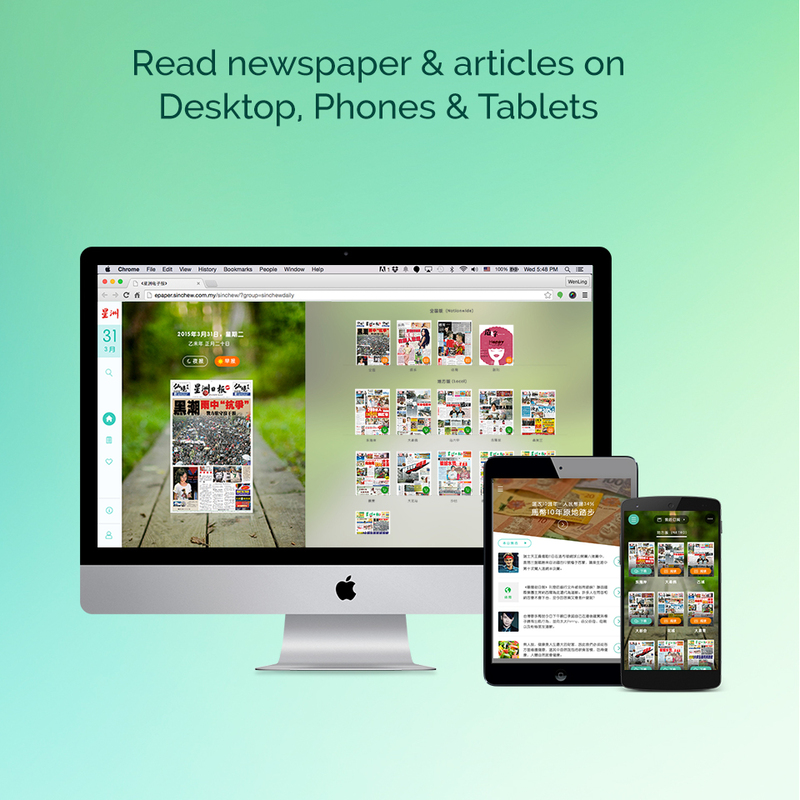 Digitise existing the Printed Newspaper to Mobile Friendly Digital Version. Fully Customised Operation Flow to suit their current flow. Fireworks Solution has become Sin Chew’s digital partner. 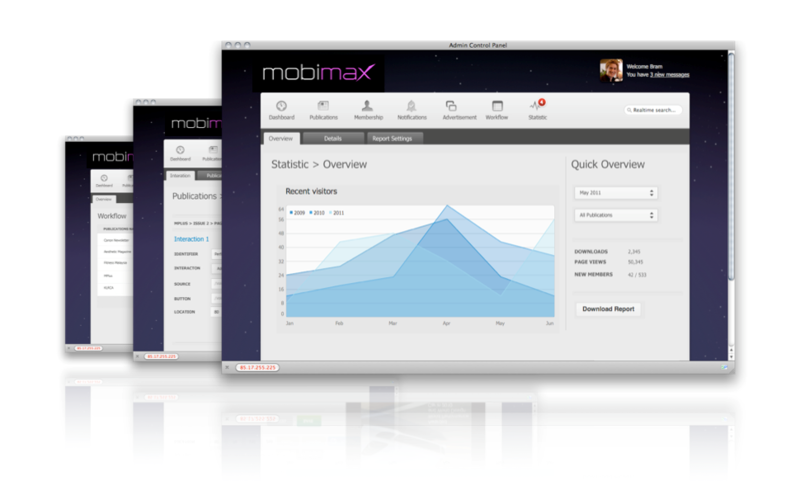 All publications will be carried out by Client’s editorial team through cloud deployment of Mobimax® E-Paper & Digital News Solution. Fireworks provide Mission Critical and High Priority Support for our client. Fireworks Solution guarantee less than 10 minutes’ server down-time with a premium service level agreement (SLA) support. We offer an extensive disaster recovery plan & system that switches to our backup server immediately if any server disaster occurs. We monitor all publications, servers, app and other technically utilities one (1) hour prior to the day’s publication, which is 5 am and 5 pm, we ensure a smooth day to day business operation. We provide immediate responsive support on any issues, bugs and error resolution on the customized solution within days. Our team in Fireworks Solution takes disaster recovery very seriously. Our servers are also integrated with CloudFlare DNS management tool, that provides server attacks prevention tools. An example of security measure is, blocking the IP of a potential attacker even before it reaches any of our server. We ensure your server’s security measures are taken and secured. On top of the above features, our multi-device access features support up to 3 simultaneous log-in on multiple devices, and logs off the first one when a fourth device has been logged in. 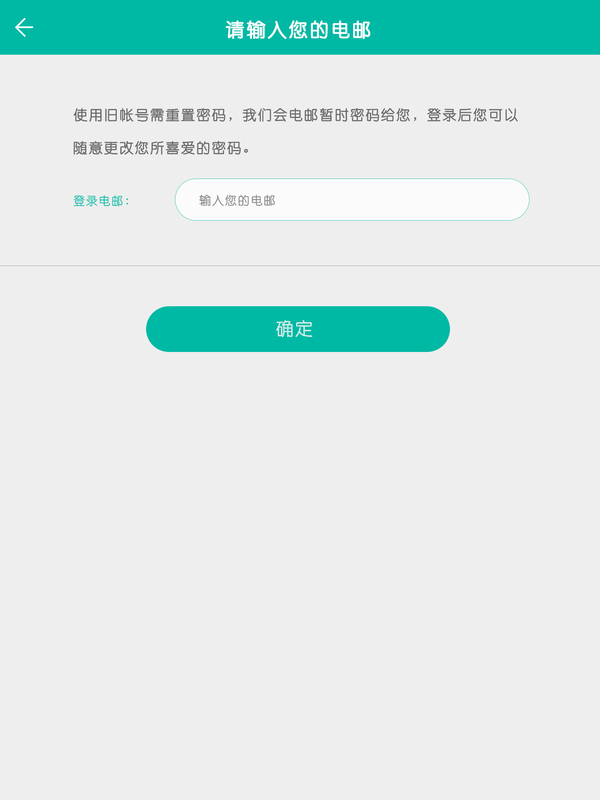 This restriction is to prevent the abuse of subscription and remove the old cumbersome method of locking accounts. 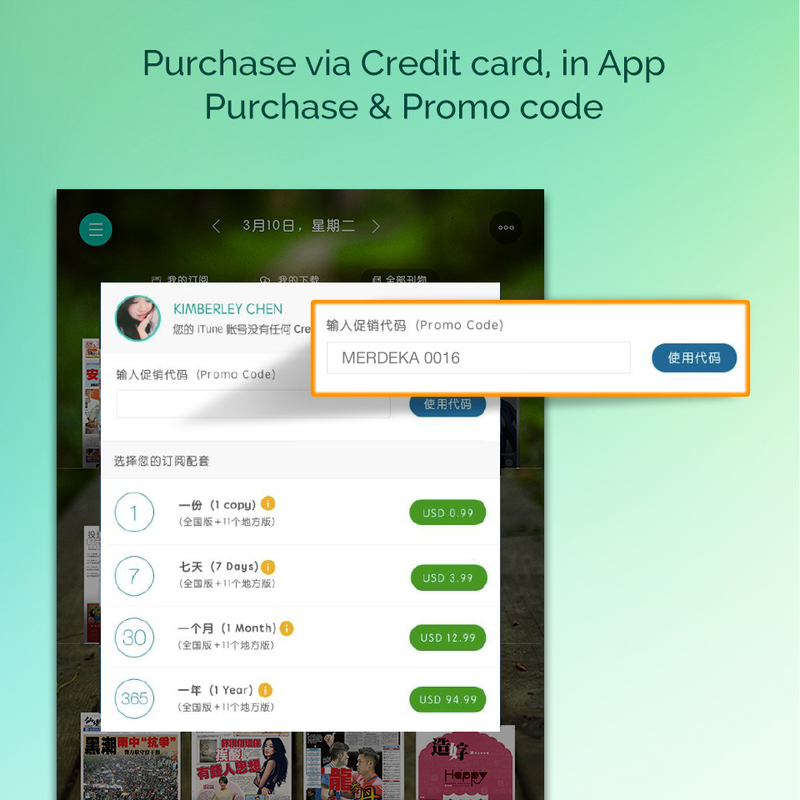 Send push notification to all customers or curated to devices, categories of profile, etc. 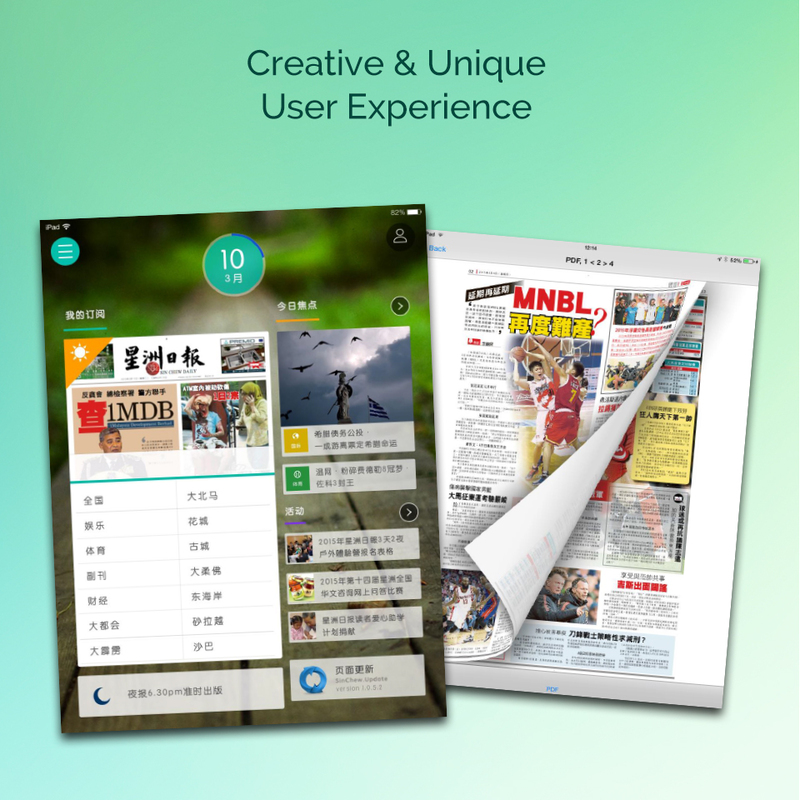 Sin Chew E-Paper old platform contains a huge amount of existing user base, having a new platform will mean they needs to migrate users from the old platform to the new one. 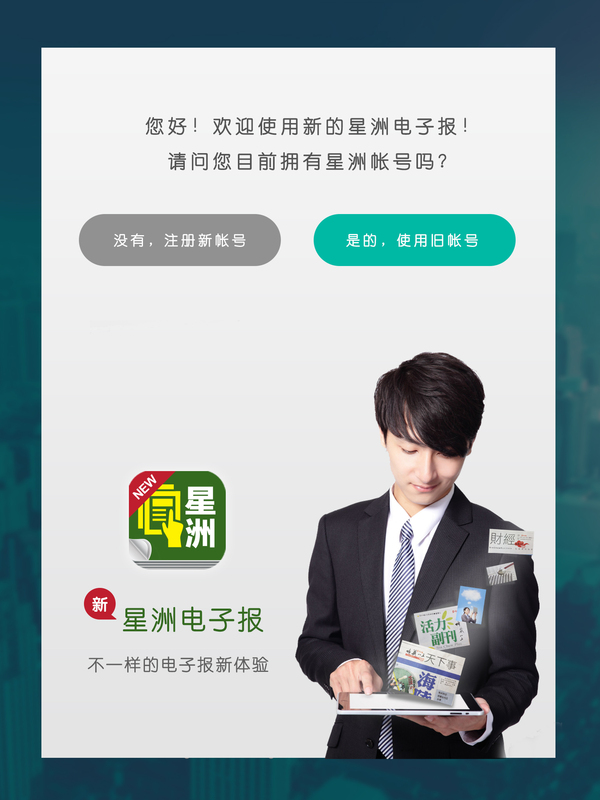 Mobimax E-Paper & Digital New Solution was flexible enough that there’s little to no problem in migrating all the customer’s information, data and subscriptions. 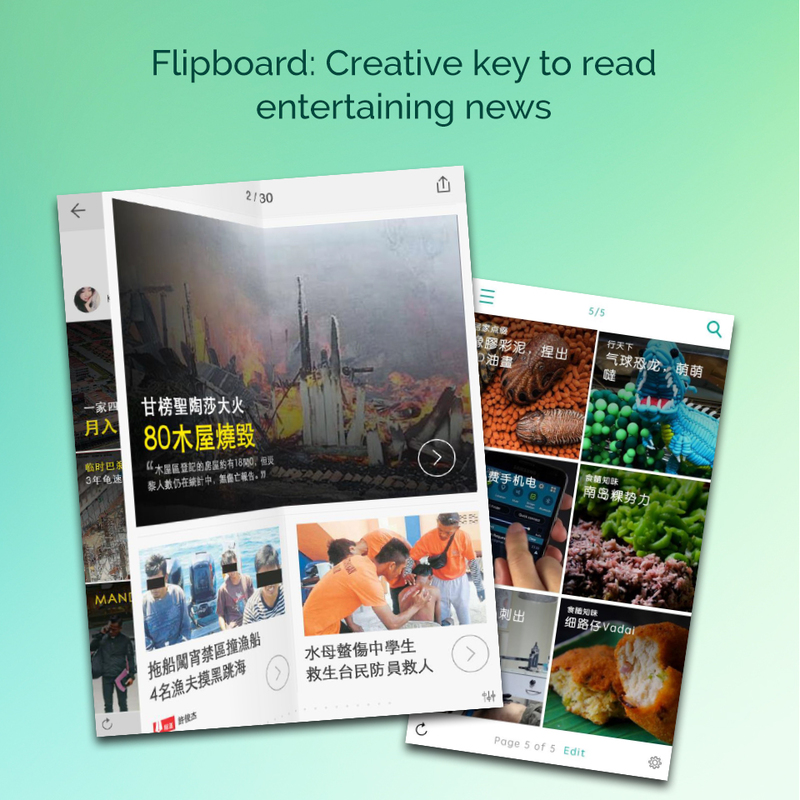 This allowed Sin Chew to retaining the existing users and focusing on the new platform, while slowly closing down the old application and platform.